This guide is designed to help people understand the legal rights and responsibilities of incarcerated people, and provide possible resources to assist their transition back into Hawaiian Island communities. 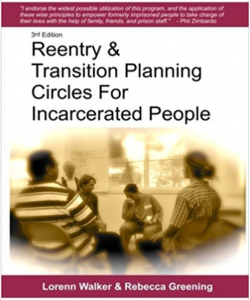 It is meant to provide basic information and be a general resource for reentry. Hawai‘i Friends of Restorative Justice provides this resource freely. This guide is not meant to provide definitive legal information, or meant to take the place of a lawyer’s advice, and include all available resources, but only attempts to provide basic and general knowledge. Revised 6/22/2018. View the pdf file online.